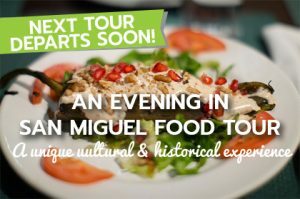 As an avid traveler you already understand that eating authentic local cuisine is nothing like dining in one of your hometown restaurants. 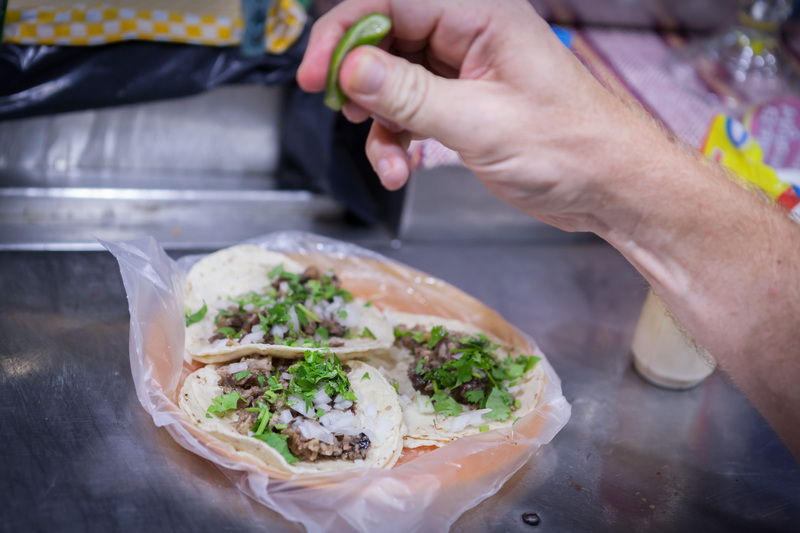 While you know that Taco Bell is far from authentic you are sure to have dined in at least a few Mexican-owned and operated restaurants outside of Mexico. 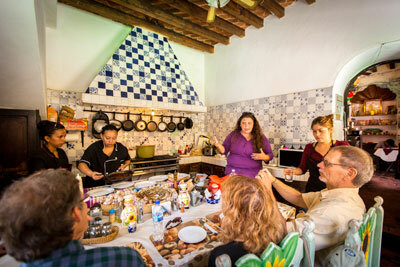 However, even the most authentic global chefs have to substitute ingredients with local fare. 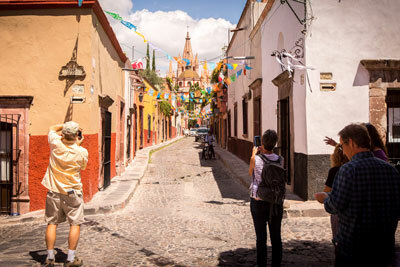 Here’s what to expect when dining authentic in San Miguel de Allende. While you are likely looking forward to what’s inside your tacos, in Mexico the tortilla makes all the difference. 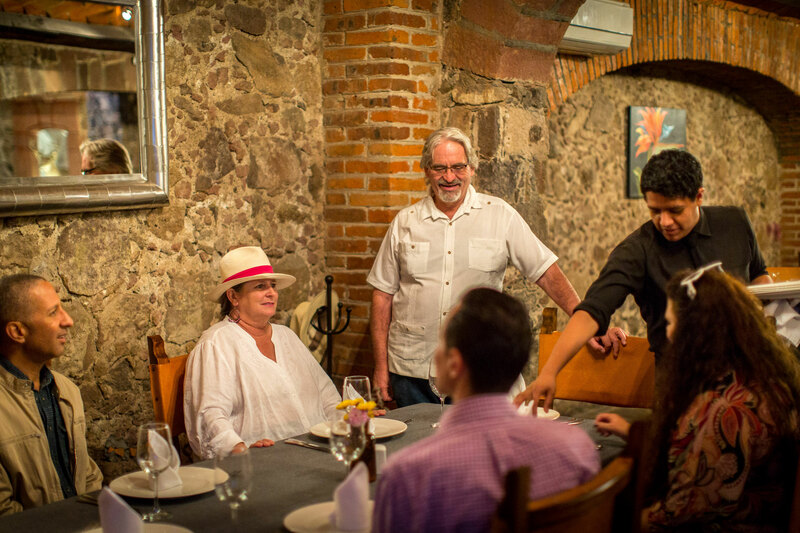 Expect a different flavor and texture than back home, and for many restaurants to have a signature tortilla recipe. 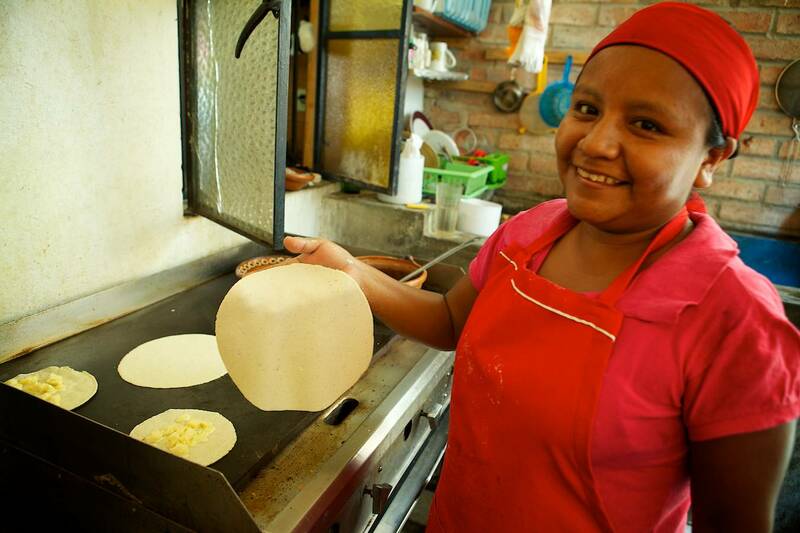 While not all restaurants and taco stands make and fresh press their tortillas they have a local tortilleria they purchase fresh tortillas from daily. 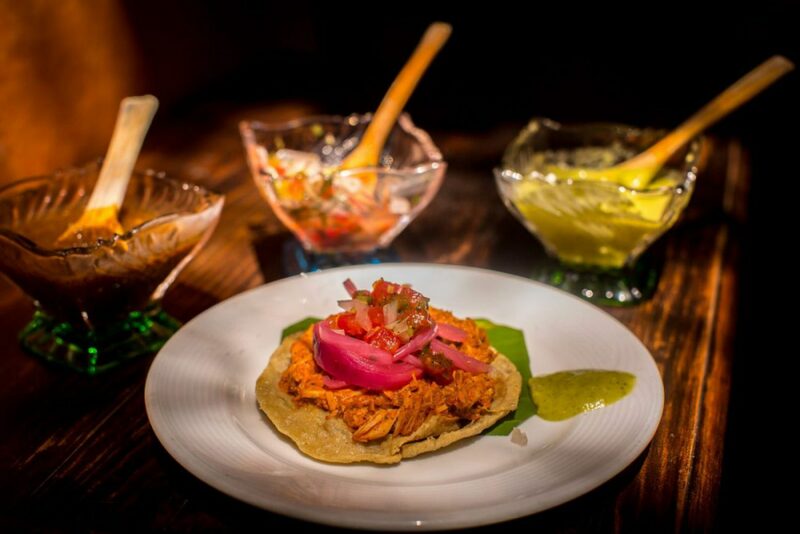 Just like fresh bread made from quality ingredients your tortillas will elevate your dining experience. Since the tortillas are much smaller you will need to order 3 to 5 tacos per meal. 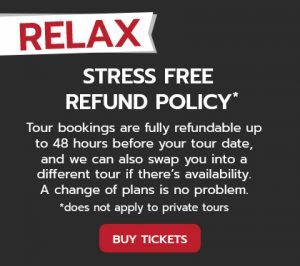 This is a good thing because it provides you with the opportunity to try a variety of fillings. 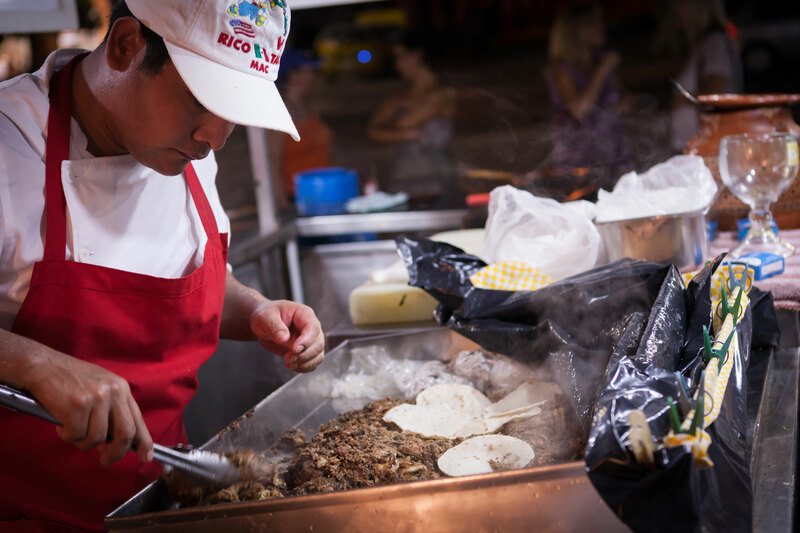 Fillings will vary from one region of Mexico to the next, and yes you can find vegan tacos—with potato tacos being a favorite or vegans and carnivores alike. Here’s a quick guide to some of the most popular taco fillings. Don’t expect lettuce, tomato, sour cream or cheese as these are not authentic toppings. You will instead top your tacos with onions, cilantro, and fresh squeezed lime. If spicy’s not your thing then pass, but if you like spicy then salsa is the finishing touch for each taco. 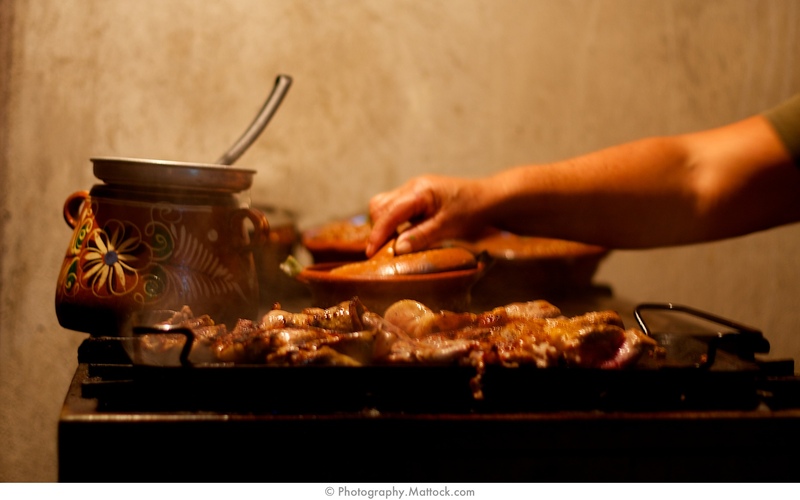 There is sure to be a bottle of Salsa Huichol at almost every taco stand and restaurant. While a Mexican favorite be sure to taste the house salsa from each place you dine. 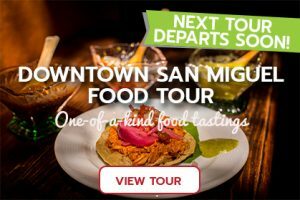 Expect to find a red salsa roja made from roasted peppers, a green salsa verde made from tomatillos, and maybe a signature salsa or two. There may be a pico de gallo, a thin avocado sauce (that’s not guacamole), pickled veggies, and maybe even a chipotle mayo. Even if you like things hot, spoon a small amount on your plate to taste it before you drizzle it on. Where Are The Beans And Rice? If you are dining in a sit-down restaurant, beans and rice may come as an automatic side dish, but don’t be surprised if you have to order them individually. When dining at a street taco stand don’t expect either. Instead, give fresh roasted jalapenos and green onions with the stalk and bulb a try. Simple but delicious! Street food stand vendors almost always cover their plates in a plastic bag, about the size of a grocery store produce bag. This is less expensive than investing in disposable plates and means that all they have to do to keep the plates clean between diners is replace the plastic. 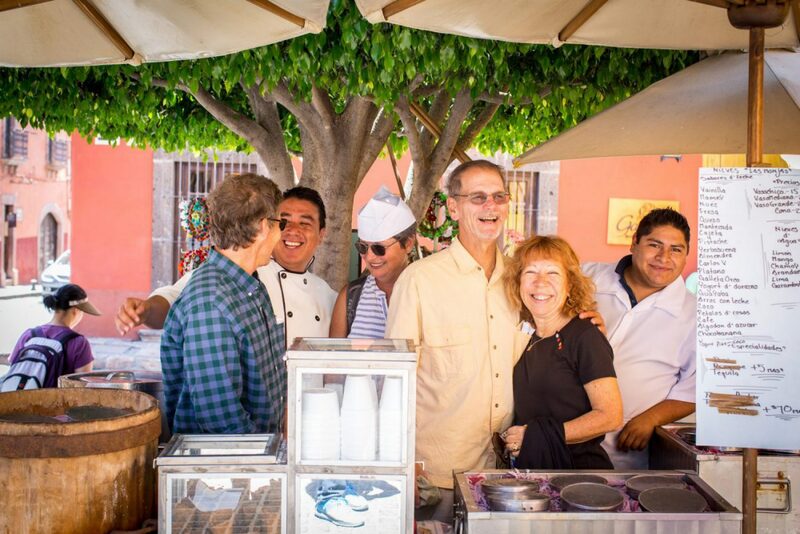 Some of the best tacos in any Mexican town, including San Miguel de Allende, are the street food stands—which almost always serve nothing but their signature tacos. 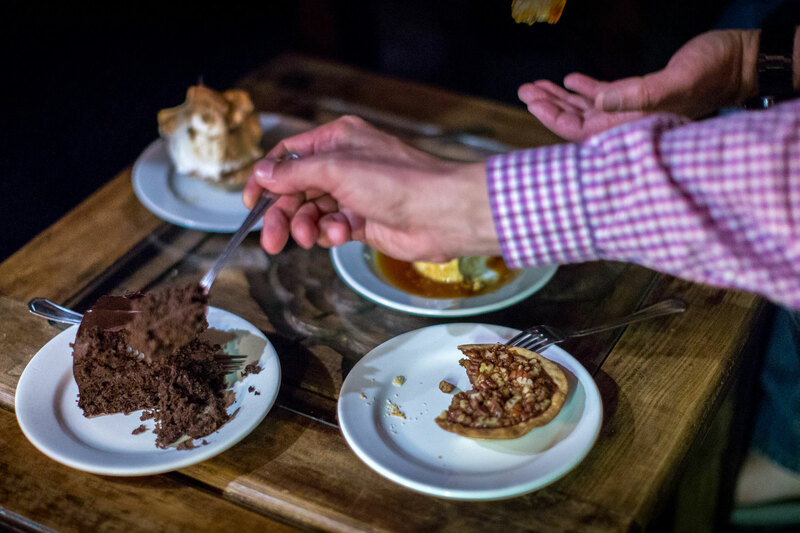 Spend 3.5 hours with us taking a guided tour of the culinary gems that helped put our city on the map. This includes the best taco in town! 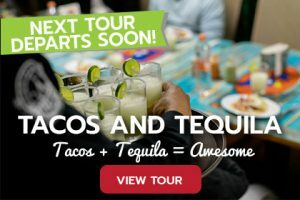 We have 3 foodie tours to choose from including a Tacos and Tequila Tour.